Keep your kids occupied this summer with a fun and easy outdoor scavenger hunt. Hooray for summer and the end of the school year! Except two days in when they&apos;re already complaining of boredom. I make it a priority to keep my boys outdoors as much as possible when the weather is nice because it&apos;s so fleeting here in the northeast. 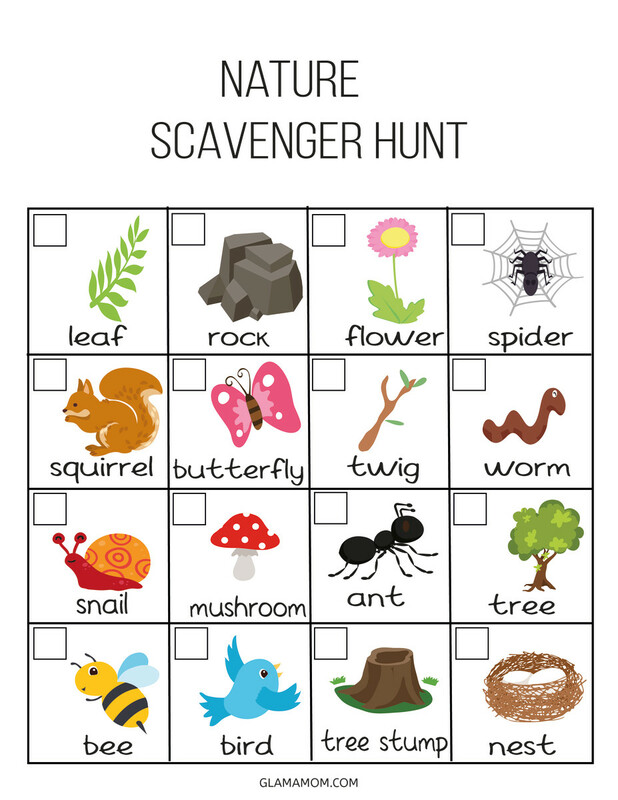 I love this outdoor scavenger hunt to get them thinking and exploring their surroundings. It&apos;s perfect for play dates, parties or on the go.